Leader of the Opposition and the Tamil National Alliance (TNA) R. Sampanthan has called on the Government to release the Tamil prisoners who continue to be in custody under the Prevention of the Terrorism Act (PTA). 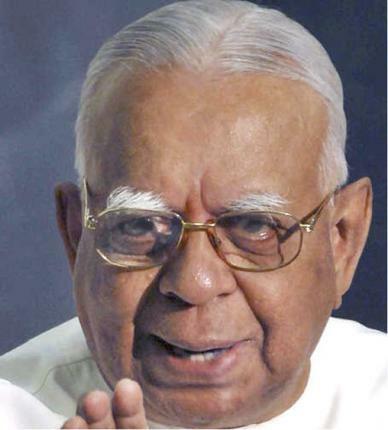 In an adjournment motion in Parliament today, Sampanthan said that even though it is seven years since the armed conflict came to an end, there is still no finality to the issue of these Tamil prisoners in custody, with some of these prisoners being in custody for long periods. He noted that several of these prisoners who should have faced charges for much graver offences have not been brought before the law. “It is compulsory that the Government states it’s position on this matter and takes action to release the said prisoners. Their continuance in custody causes immense harm and harassment to their families and impedes the process of reconciliation. 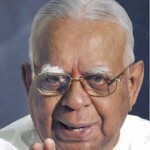 The Government is seen as being insensitive to the genuine grievances of these prisoners,” Sampanthan said. He added that the prisoners in custody genuinely complain that the treatment meted out to them is discriminatory and unequal. “They have thus been denied equal treatment under the law,” he said.